Jim George is an award-winning, American author of 37 books. 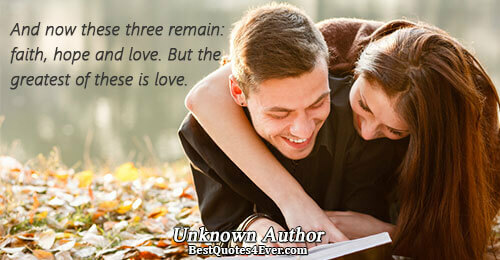 He has co-authored 14 books, many with his wife Elizabeth George. He is a two-time finalist for the Gold Medallion Book Award. Let your past failures prepare you for future victories. 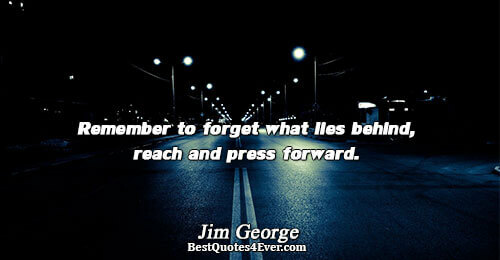 Remember to forget what lies behind, reach and press forward. You are in the world, but not to be tied to the world. The Word of God is your best defence against the troubles of this world. The Christian life means putting off the character of the world and putting on the character of Christ. Leaders are hard workers. They never expect more out of the people around them than they are willing to give themselves. Beware of worldliness - it can turn your heart away from God. Your impact on the lives of others-your family, the people at your church, your workmates-is cultivated with each decision you make, no matter how small. Spiritual maturity is a lifelong pursuit. We grow in spiritual maturity moment by moment, day by day, year by year. Whatever is true about your heart will show up in your actions. Happiness has its source in positive feelings, while joy has its source in Jesus. You will never be a leader in any area of your life if you are not a reader in those areas of life. The basic question is not how much of our money we should give to God, but how much of God's money we should keep for ourselves. Prayer is your attempt to bring your will and desires in line with God’s will.